Excel is not only useful for calculations using various formulas but it also helps in providing many forms of usages across many departments in an organization. 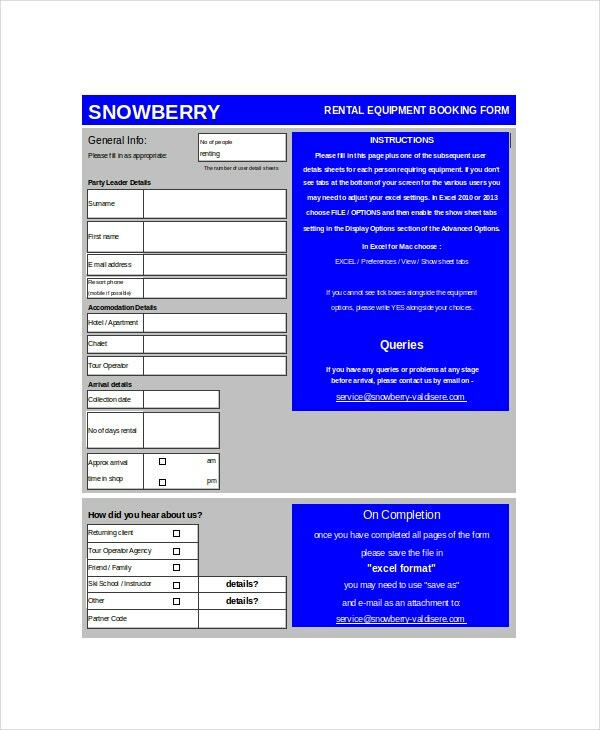 These forms assist in tracking pertinent information that relates to many departments. Data entered in Excel Form Templates automatically get captured in sheets which consolidate the data of various types. Such data obtained from Business HR Forms Templates are sorted out parameter-wise which enable analysis of different kinds. All these results finally in active decision making. 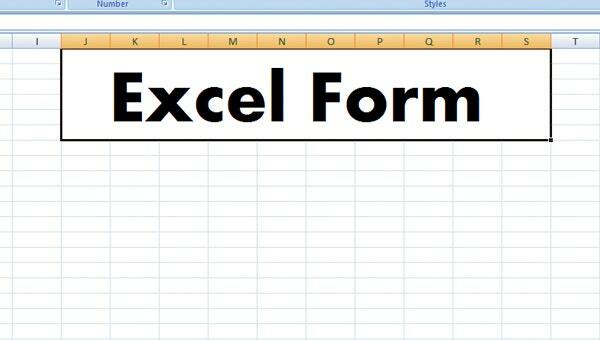 One of the excel form templates that are used by many organization is the Application Form. 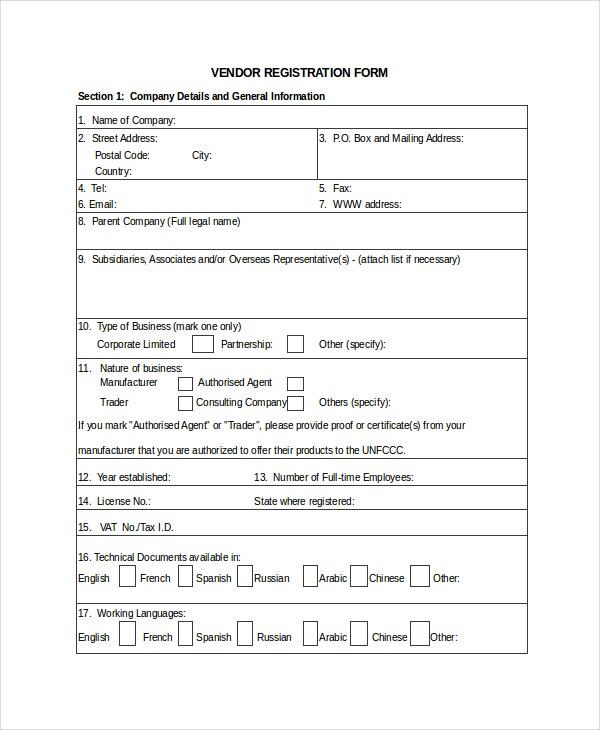 This form is used to capture appropriate information about new candidates joining the company. Different types of bookings are done by the various functions in organizations. Excel Booking Form template captures all booking particulars in an efficient manner to provide appropriate details when required. Organizations declare certain expenses incurred by the employees as eligible ones for reimbursement in set periodicities and limits as per their seniority levels. 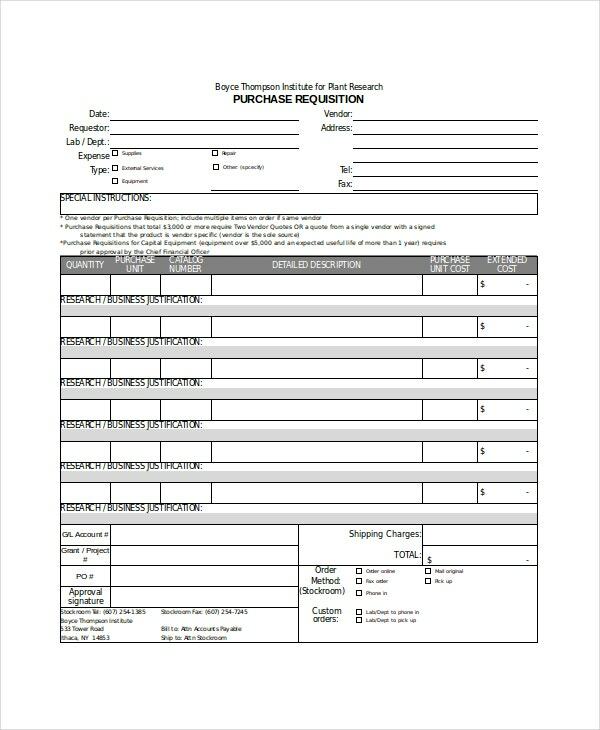 Employee Expense Reimbursement Form Template captures the same. Organizations allow employees to claim expenses incurred by them for business purposes in set periodicities. 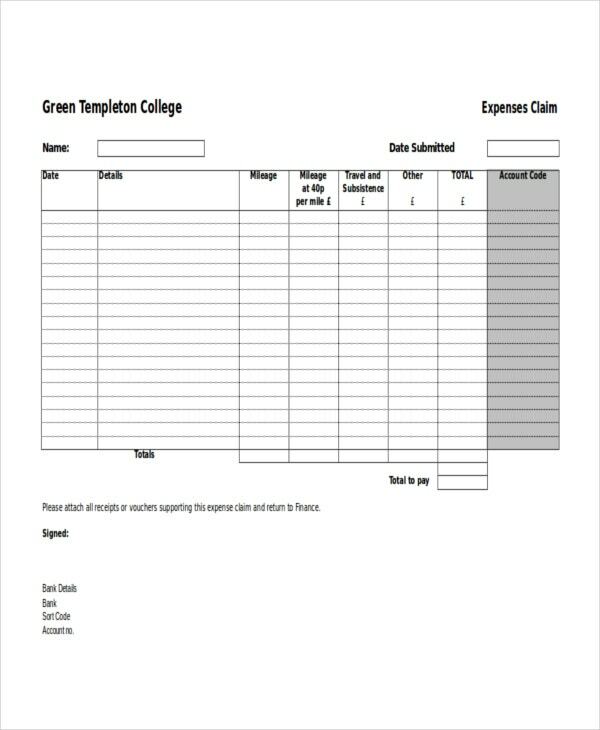 Expenses Claim Form template enables employees to claim the same by filling the forms that cover all aspects. > Why Use Excel Form Templates? Excel Form templates must be preferred over other forms of templates available for various types of uses by many departments across different organizations. There are many Excel Form Templates that can be customized and used to suit the users’ requirement. Using the other formulas and calculation options in Excel, all information captured through these form templates can be automatically converted into reports. An analysis of these reports automatically generated by Excel helps the management in timely decision making. From an employee’s point of view, such forms assist them in getting the money they are legitimately eligible for. > Who would Benefit from Excel Form Templates? When looking at the beneficiaries of these Excel Form templates, almost all employees working in an organization come into the purview. The management of organizations also acts as the primary recipients of these forms. These Excel Form Templates help taking decisions about the financial aspects of the organization as well as the individuals. 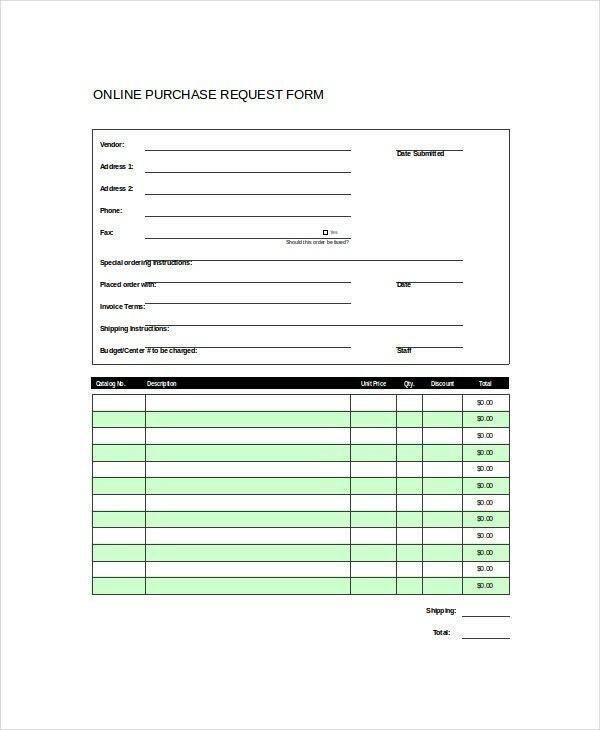 You may also see Order Form Template. Every transaction about reimbursements gets captured in these forms which help the auditing authorities to cross check the outflow of funds from the organization towards the employee welfare. Thus, these Microsoft Excel Form Templates act as the basis of proof to financial transactions of the organization with its employees. > What Benefits you will get from Excel Form Templates? 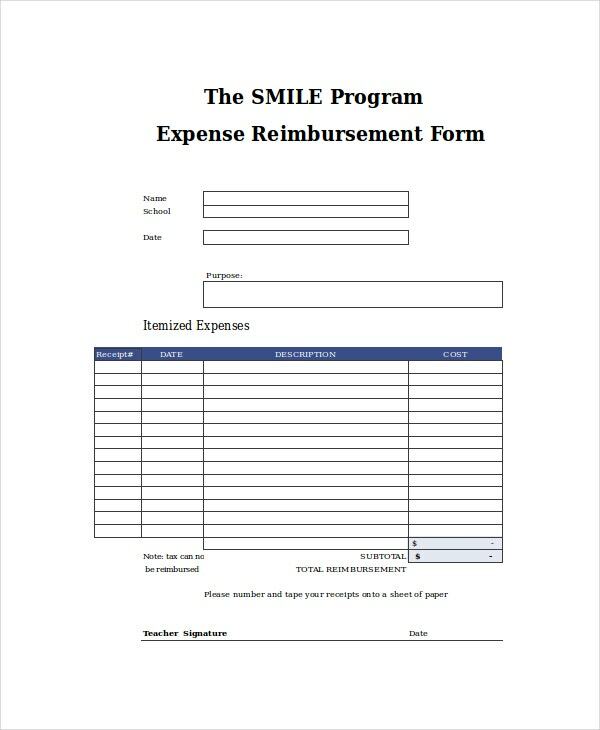 Excel Form Templates allow employees to record what they have spent and what they are eligible for in the form of reimbursements. Recording the same in Excel Form Templates for this purpose enables the data to be stored in a written manner. Capturing information this way tends to streamline the processes of organizations more so about the Finance and Human Resources. 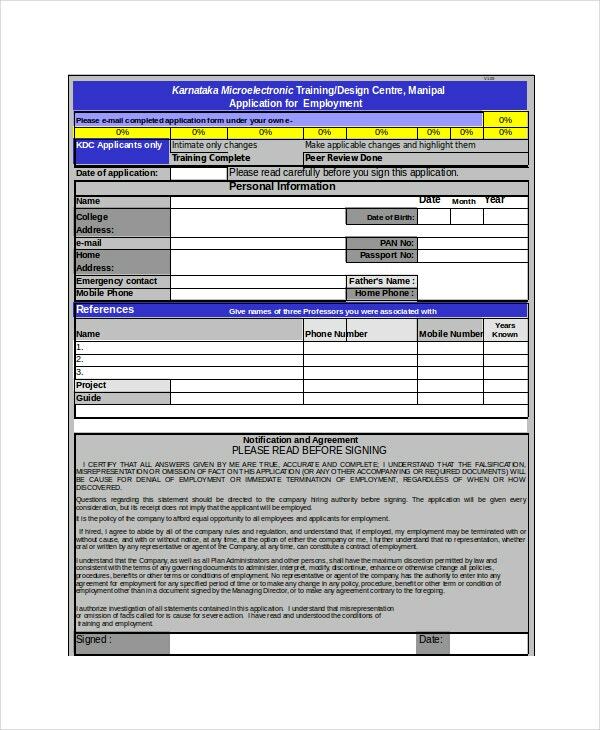 Since such form templates capture complete information about the employees right from their first day in the organization, organization safety is taken care of at all points of time. Excel Form templates allow tracking of the purpose of activities of various departments. Excel Form Templates offer a lot of benefits to the users. These templates are mainly useful for organizations that are supposed to adhere to legal and statutory requirements. All these forms play a crucial role in the financial as well as the quality audits conducted by organizations in set periodicities by qualified professionals.